If you are requesting information regarding wedding information please complete all the requested information including your complete mailing address. We would like to mail you hard copies of our wedding materials in addition to an email response. 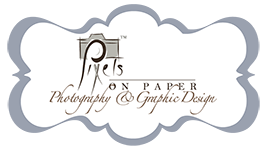 © All Rights Reserved Pixels On Paper, Inc.